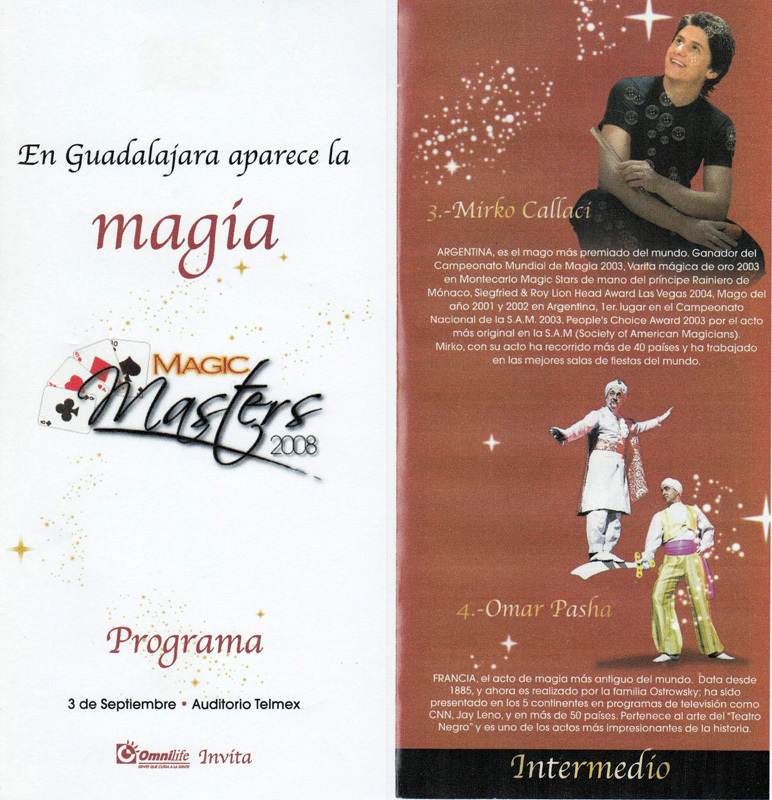 This first magic festival in Guadalajara is organized at the Telmex Auditorium by G.E.M. Producciones Enrique Michel, with the Argentinian magician Mirko* as artistic director . The program brings together a group of artists and friends. With Omar Pasha: James Dimmare (USA), Christopher Hart (USA), Kevin James (USA), Mirko (Argentinia), Vik and Fabrini (Brazil). 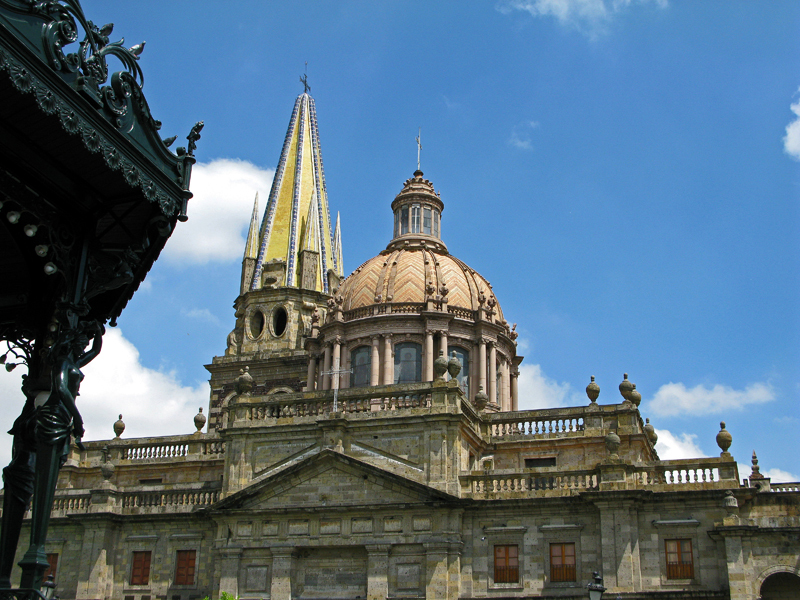 Guadalajara is the second largest city in Mexico and is actively developing its cultural life. Excellent work and superb audience. 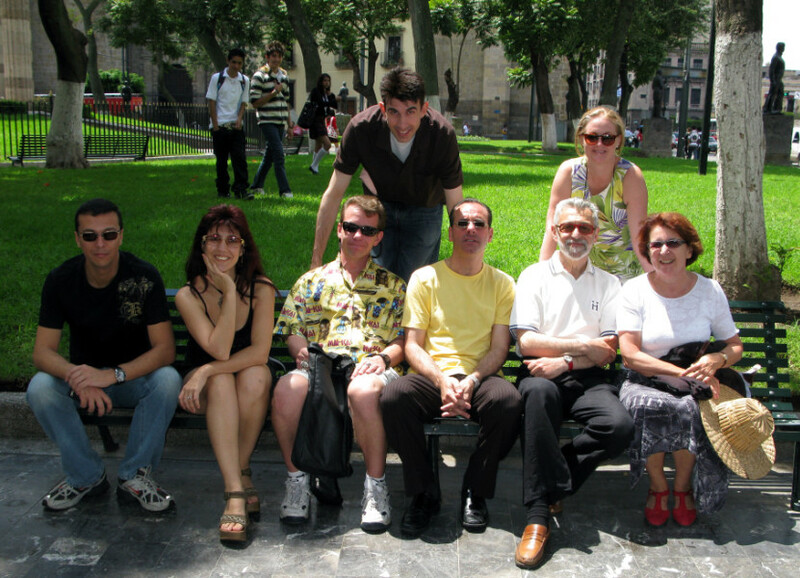 The schedule includes not only the work, but also different visits to the Historical downtown, in the Tlaquepaque area, followed by a meal in a Mexican restaurant, complete with great food, an excellent Mariachi orchestra, dancers, friendly atmosphere. Also, a lunch in open air, in the park of a large out-of-town property and another lunch on top of a mountain, under a light roof, with sun and fresh air. We wish also to mention an after-show party hosted by one of the main sponsors, the owner of the daily newspaper “El Informador”. What a superb traditional yet modern Mexican villa, built for a cosy life, looking like a modern art gallery and also including a “room” for monkeys. The hosts and their other guests are more than welcoming. Everyone wants to know everything about each magician. * Mirko is not only a good friend. He is a talented and sensitive artist-magician. Since our first meeting in the Venezuelan tour in 2002 he calls us his “Mom and Dad” in magic. Really, a true emotional feeling.